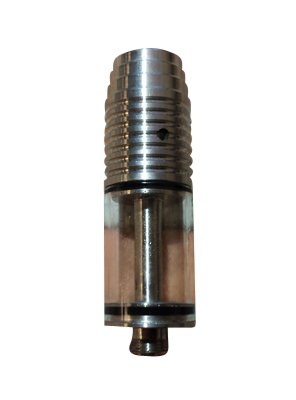 The Budz Worx Mini Gamma Tank is perfect for any 14500 device. Can work with ERA Top Caps. Can work with ERA Airflow Control Top Caps.